Two official stills from the upcoming “Creed” sequel have arrived, courtesy of Empire who are doing a major cover story on the Warner Bros. Pictures and MGM project. 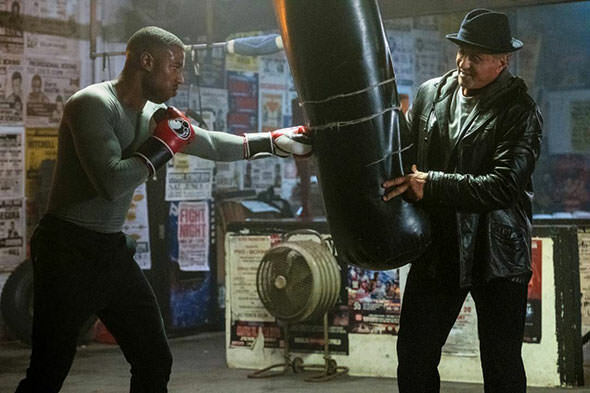 Michael B. Jordan and Sylvester Stallone reprise their roles of Adonis Creed and Rocky Balboa respectively in the film which Steven Caple Jr. is directing. Life has become a balancing act for Adonis Creed. Between personal obligations and training for his next big fight, he is up against the challenge of his life. This time he’s facing an opponent with ties to his family’s past only intensifies his impending battle in the ring. Tessa Thompson, Phylicia Rashad, Dolph Lundgren, Florian Munteanu, Woof Harris, Andre Ward, and Russell Hornsby co-star. 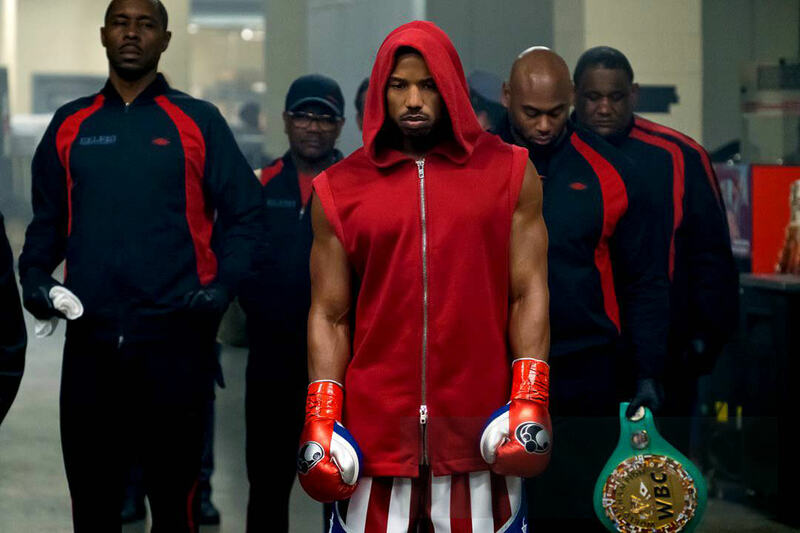 “Creed II” is slated to debut distributed theatrically in the U.S. on November 21st.